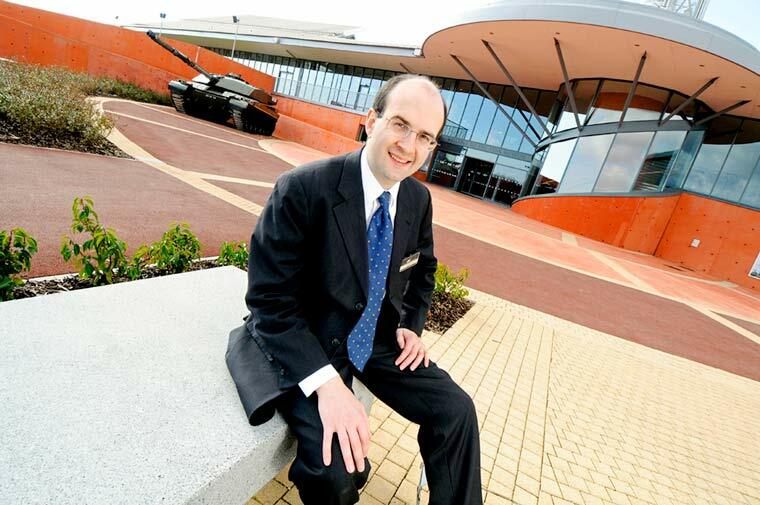 The director of the Tank Museum in Bovington, Dorset has been awarded the Order of the British Empire in the Queen’s 2018 birthday honours list in recognition of his services to military heritage. He first visited the museum when he was two years old and later completed his undergraduate dissertation on the Battle of Cambrai using its extensive archive. After graduating from Durham University with a degree in History he spent 11 years working in logistics all around the world for global shipping giant P&O. However, he gave up his high-flying career when the opportunity arose for him to bring his commercial expertise to the museum as its director. 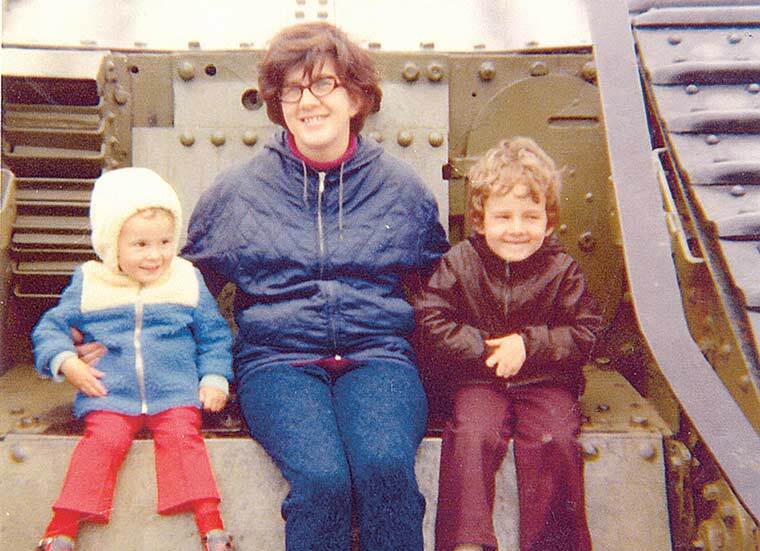 Richard said, “Over the last 12 years, the Tank Museum has transformed and developed tremendously. “This is the product of a huge amount of hard work from all of our staff and volunteers and the generosity of our supporters.